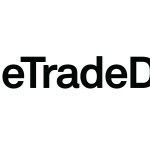 Taboola®, the leading global discovery platform, today announced its integration with The Trade Desk, Inc. (Nasdaq: TTD), a global technology for buyers of advertising. The collaboration enables The Trade Desk’s global advertisers to programmatically buy premium video and native placements across the largest content discovery platform in the world, reaching 1 billion users monthly. 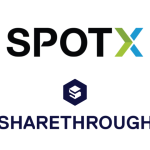 This partnership brings together the largest source of open web native supply on desktop and mobile with advertising campaigns from global agencies and brands. Marketers are continuing to embrace a programmatic approach to digital marketing as the most efficient mechanism of buying inventory. According to eMarketer, programmatic digital ad spending is expected to reach $38.5 billion across desktop, mobile and video by 2020. Customers of The Trade Desk gain access to Taboola’s supply of premium publisher placements, which according to comScore reaches 70 percent of the US users across mobile and desktop platforms, and a third of global internet users. Taboola is the leading discovery platform, serving over 360 billion editorial and video recommendations to over 1 billion unique visitors every month on some of the Web’s most innovative publisher sites, including USA TODAY, Huffington Post, MSN, Business Insider, Chicago Tribune and The Weather Channel. Headquartered in New York City, Taboola also has offices in Los Angeles, London, Tel Aviv, New Delhi, Bangkok, São Paulo, Beijing, Shanghai, Seoul, Istanbul, Sydney and Tokyo. 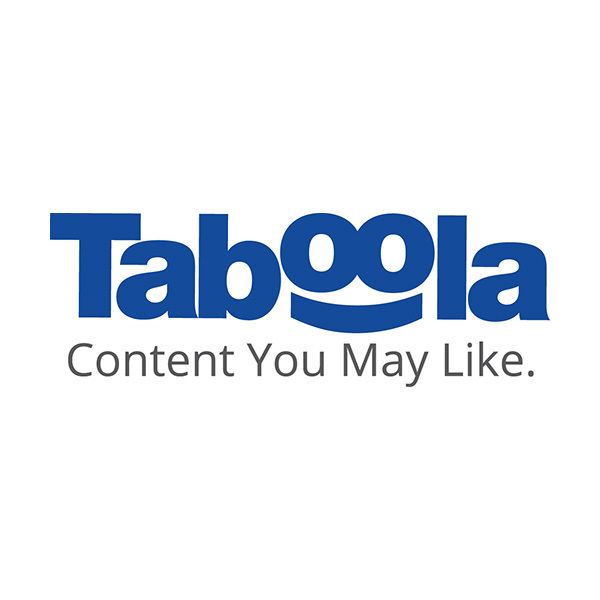 Publishers, marketers, and agencies leverage Taboola to retain users on their sites, monetize their traffic, and distribute their content to drive high-quality audiences. Learn more at www.taboola.com and follow @taboola on Twitter.